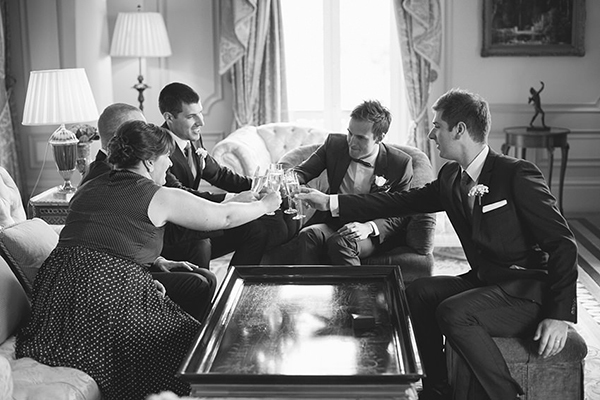 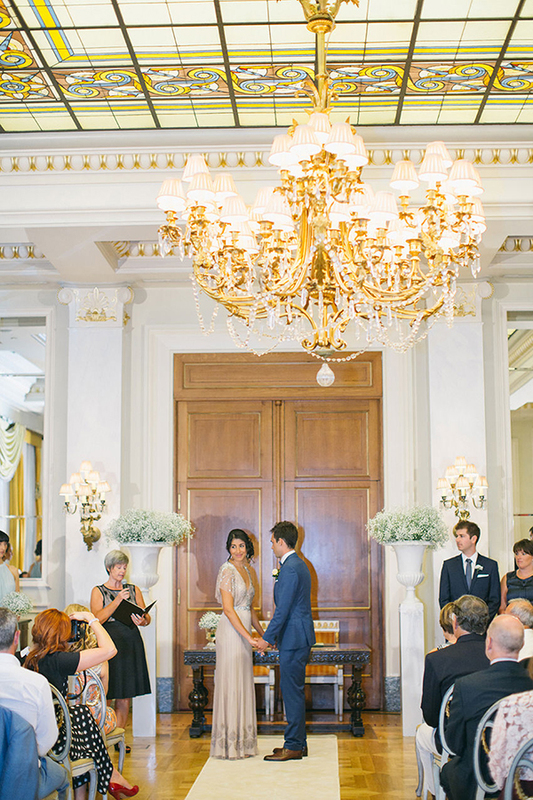 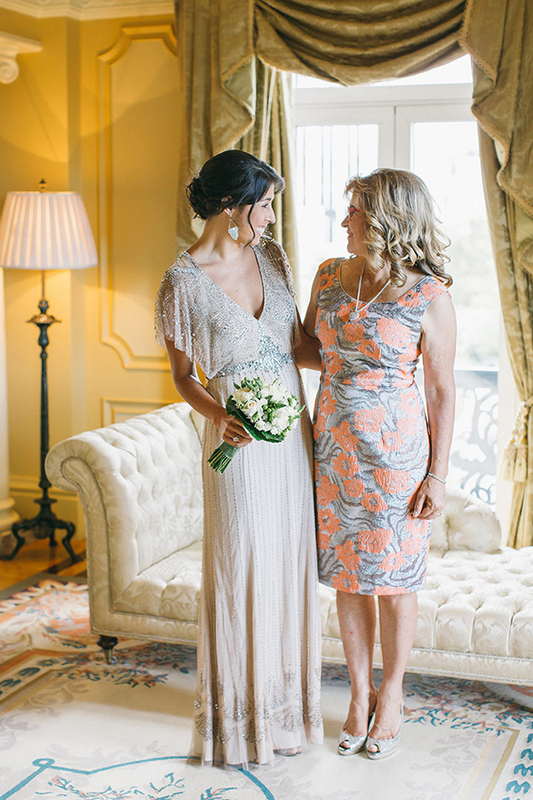 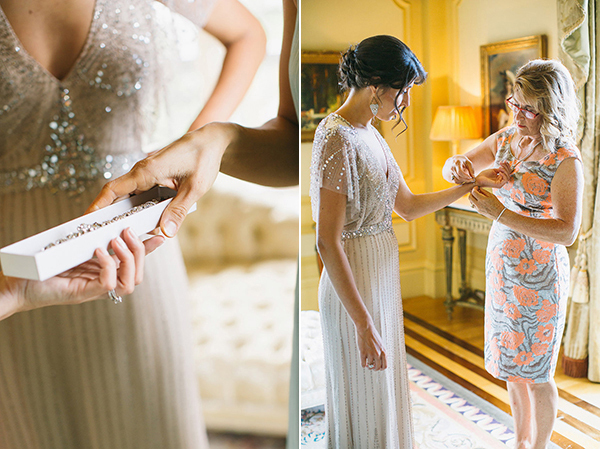 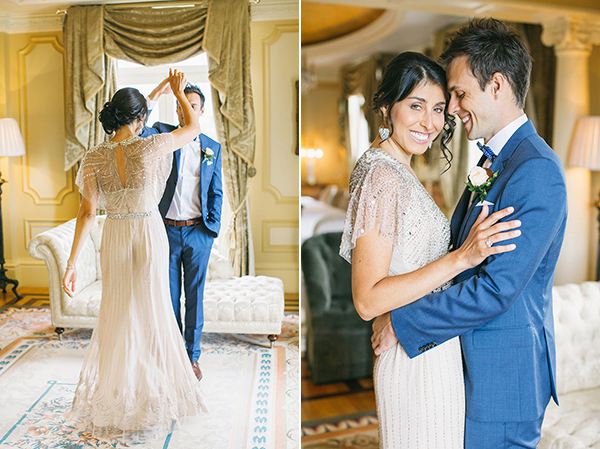 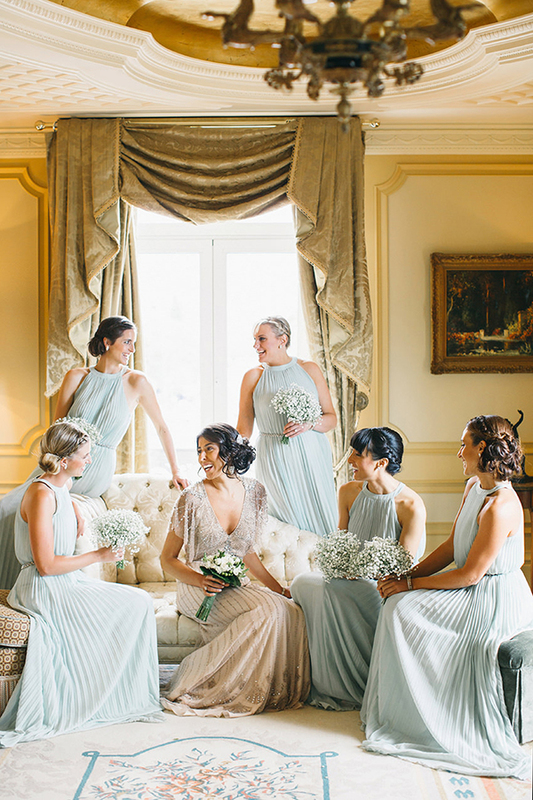 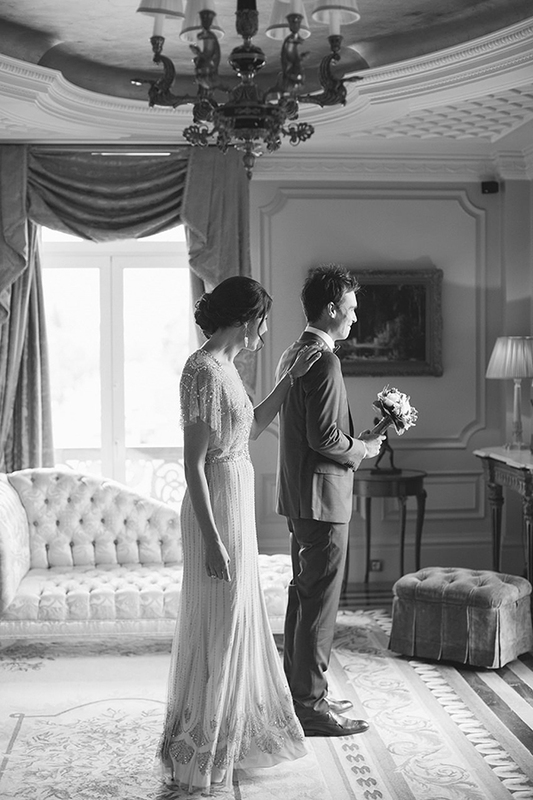 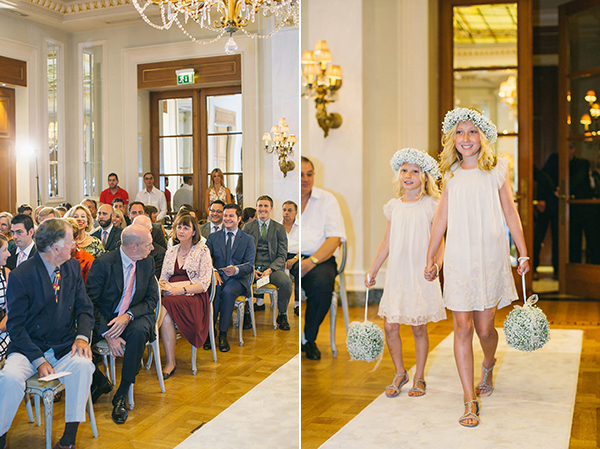 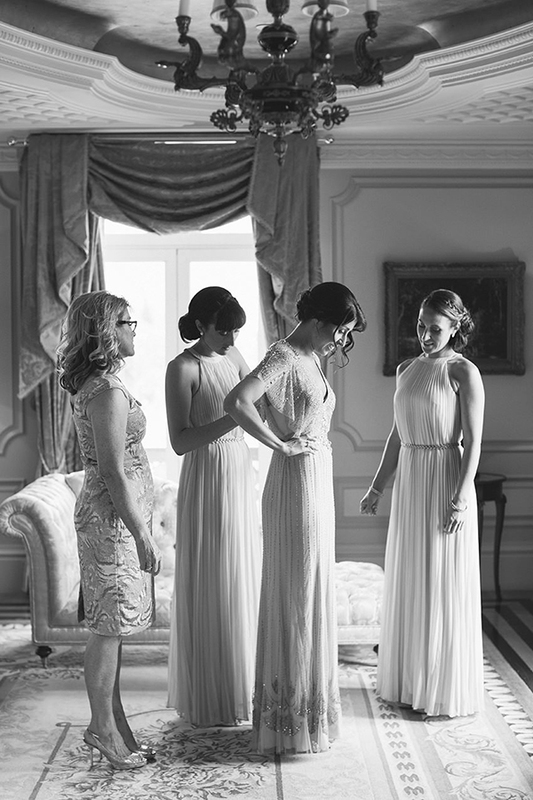 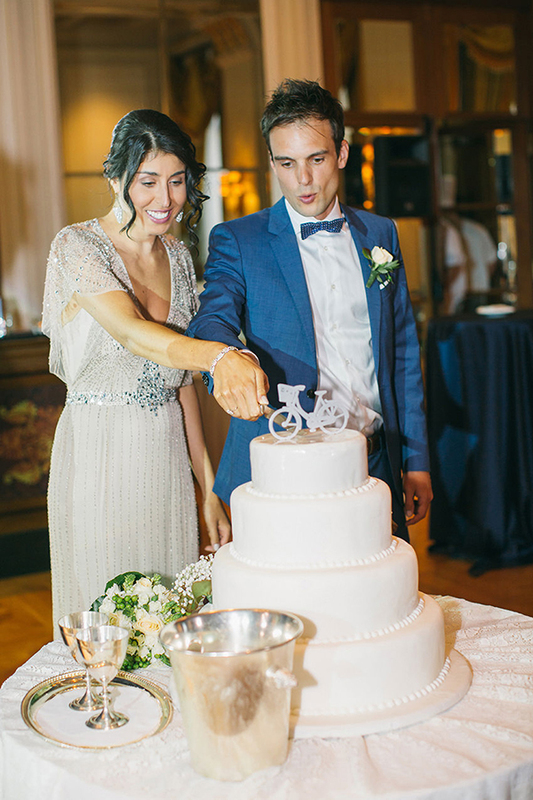 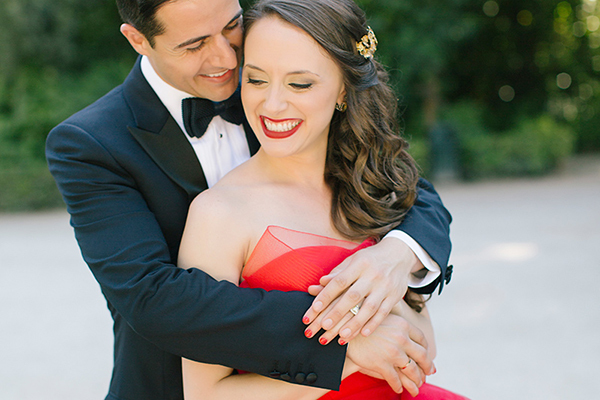 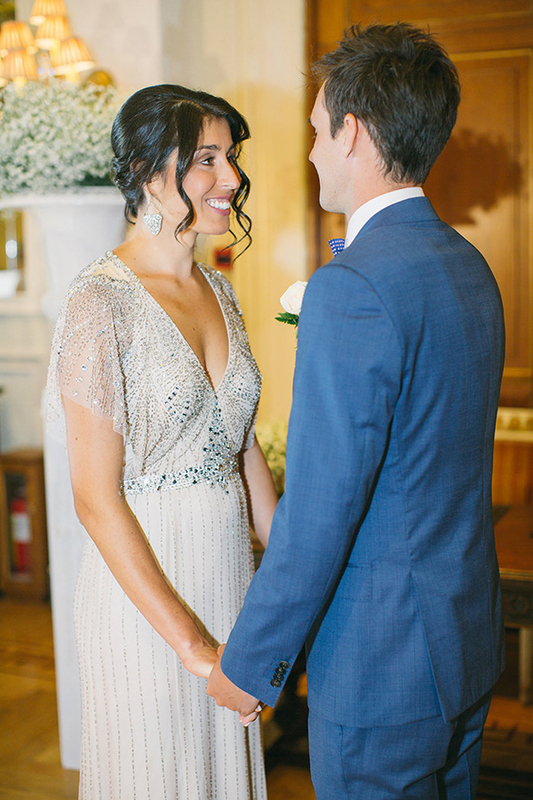 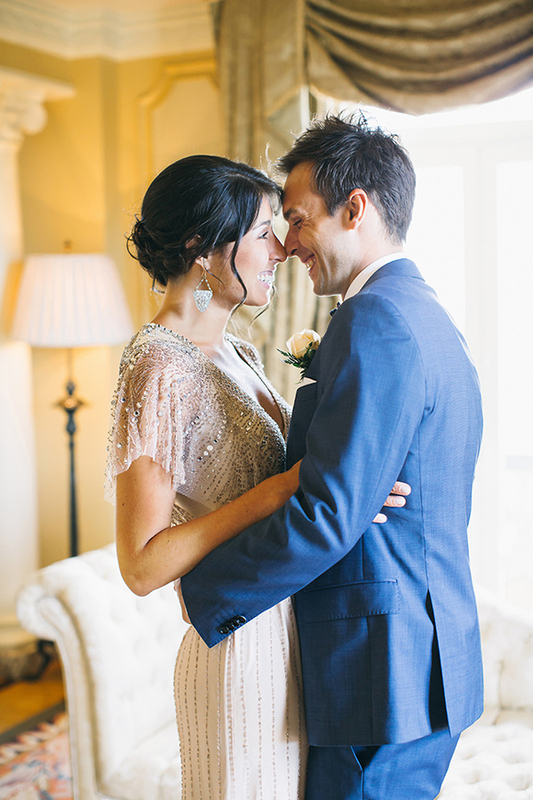 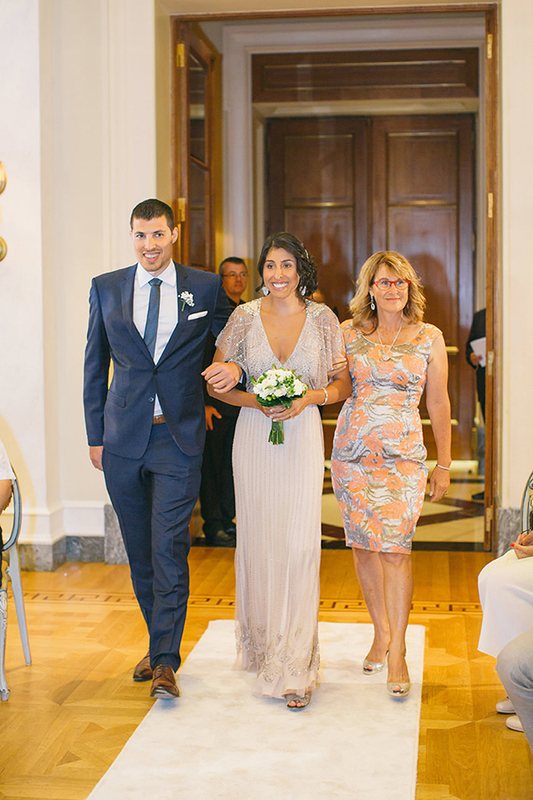 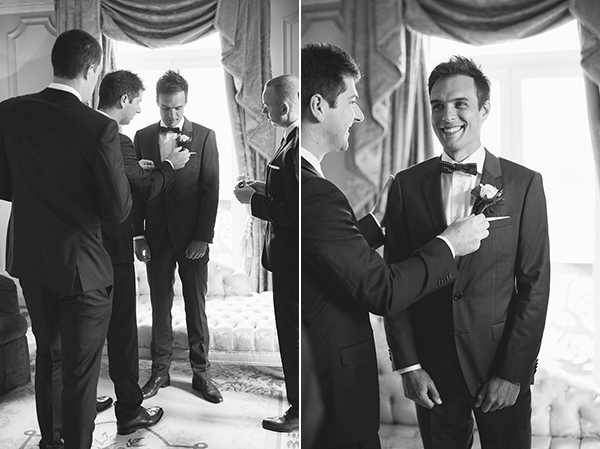 I just can’t seem to find the right words to describe the following vintage glam wedding at the Hotel Grande Bretagne gracefully captured by photographer Anna Roussos. 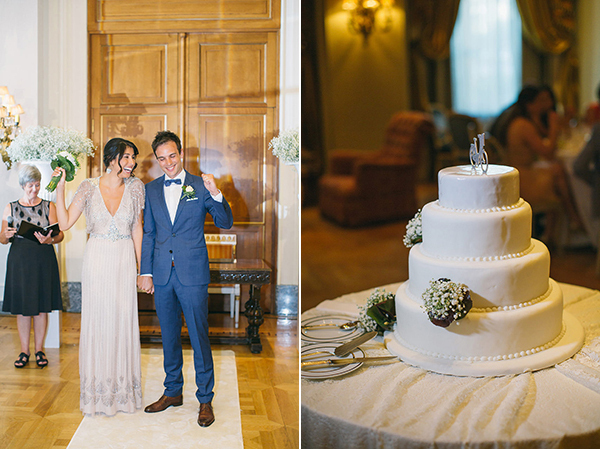 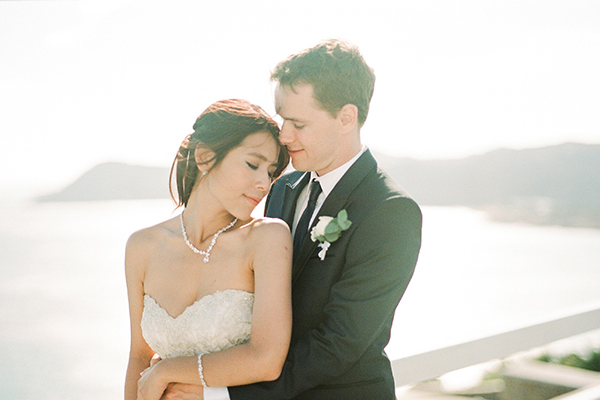 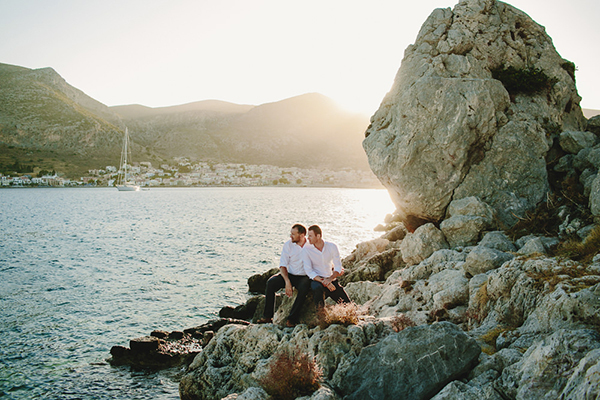 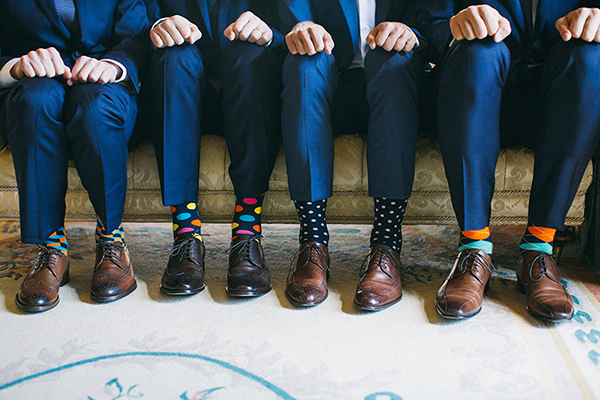 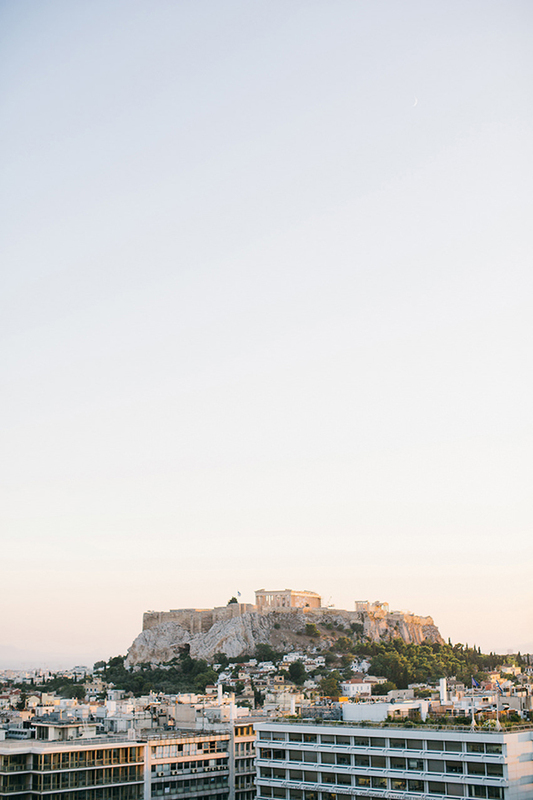 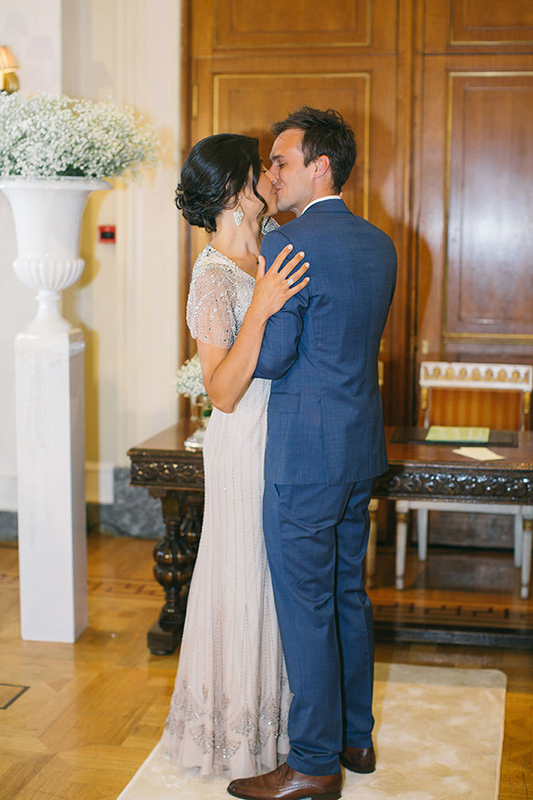 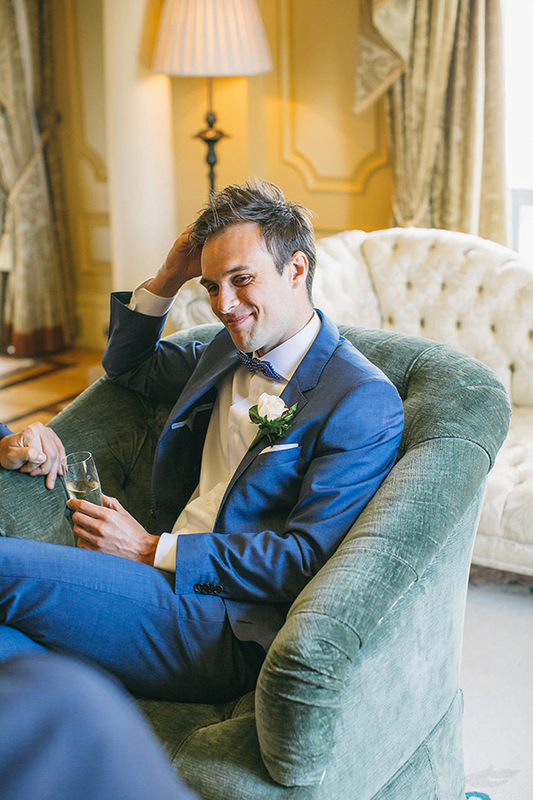 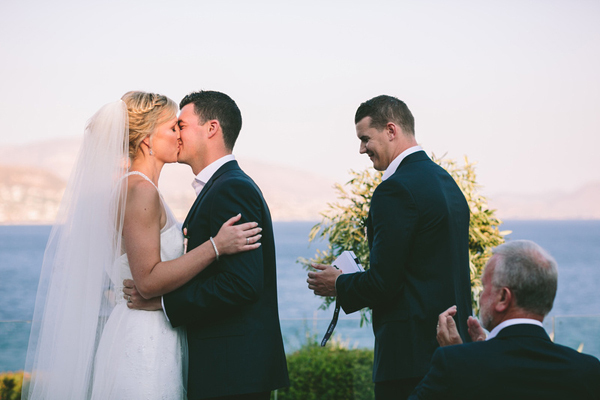 In the ultra luxurious setting of this landmark hotel in the heart of Athens, a handsome couple with excellent taste, Lauren and Giles said “I Do” … in the most stylish way! 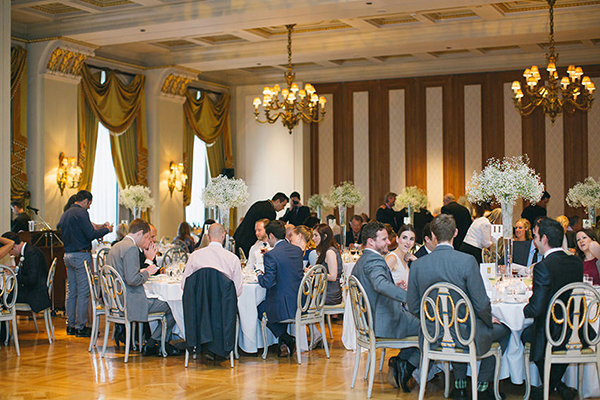 Hotel Grande Bretagne are on Chic & Stylish Selected Vendors.